Many people have been asking whether they can really trust their binary options broker account managers on giving accurate binary option trading signals and trading strategies. The truth is that every broker has a different business model and while some reward account managers in taking care of your interests, most do not. In this video I will be sharing with you some of the behind the scene things I know from this industry. As a founder of the binary lab, I really get a lot of queries about binary options trading. I get almost same types of questions always about broker account manager. Because when a person creates an account in a broker, the broker account manager calls him within a few days and try to convince him to trade for him and make huge money. Many newbie members don’t understand the broker’s policy and they trust the broker account manager in a word. 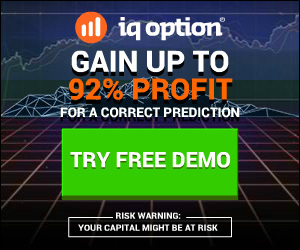 Best Binary Options Autotrading Robot for 2016: Neo 2 Software? Copy Buffett? Binadroid?